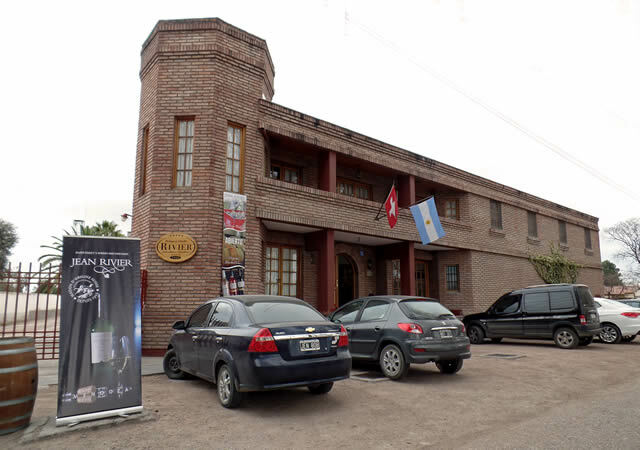 The winery organises guided tours and visitors can visit several rooms (the vineyards are some distance from the winery). An employee of the winery, an expert in the field and the company, begins with a presentation on the family’s history. She then explains the characteristics of the vines, the grape varieties grown, the different plantings and the mission and principles applied by the family of grape growers and wine makers who have devoted themselves with passion to this noble pursuit for a number of decades now. 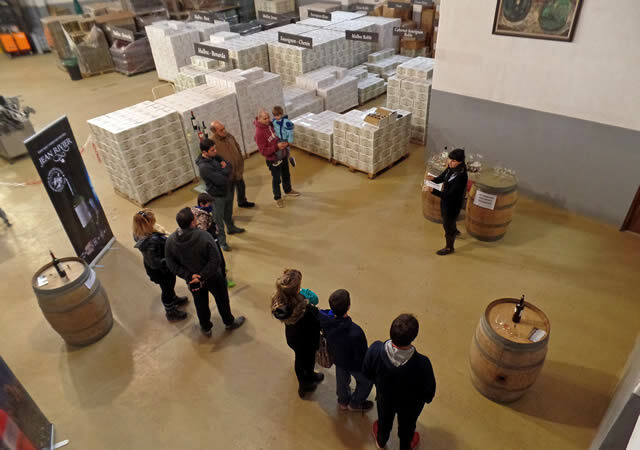 Once inside the building, visitors can view the technologies used in the grape receiving and pressing room and then move onto the fermentation room. At this stage of the tour, a brief presentation is given on the exciting topic of vinification. 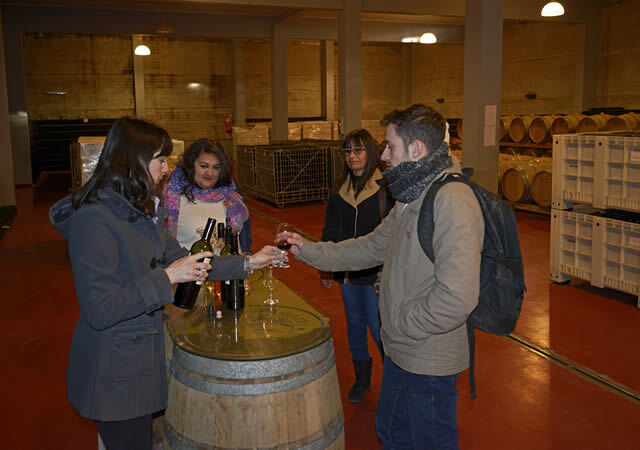 Visitors are then invited to go down into the cellar where the barrels are located and where the reserve wines are aged, where they can enjoy a tasting with further explanations being provided. 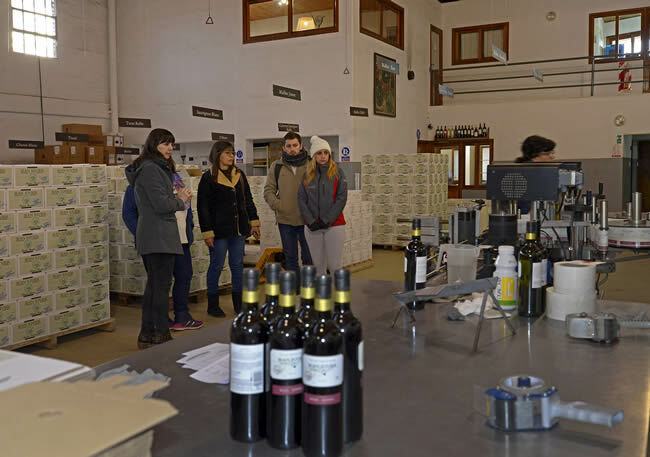 The tour ends in the shop where visitors can purchase wines from the winery and associated merchandise. Price: The tour and tasting are both free. from Monday to Friday, 08.00 to 12.00 and from 15.00 to 19.00 and on Saturdays from 08.00 to 12.00, except during the festive period from 24 December to 20 January. afternoons at 15.00, 15.45, 16.30, 17.15 and 18.00. Visitors are welcome to join a tour which has already started during the first 10 minutes. Tours are available only in Spanish for the time being. Groups of 10 or more must book (tel. 0260 4432 676).